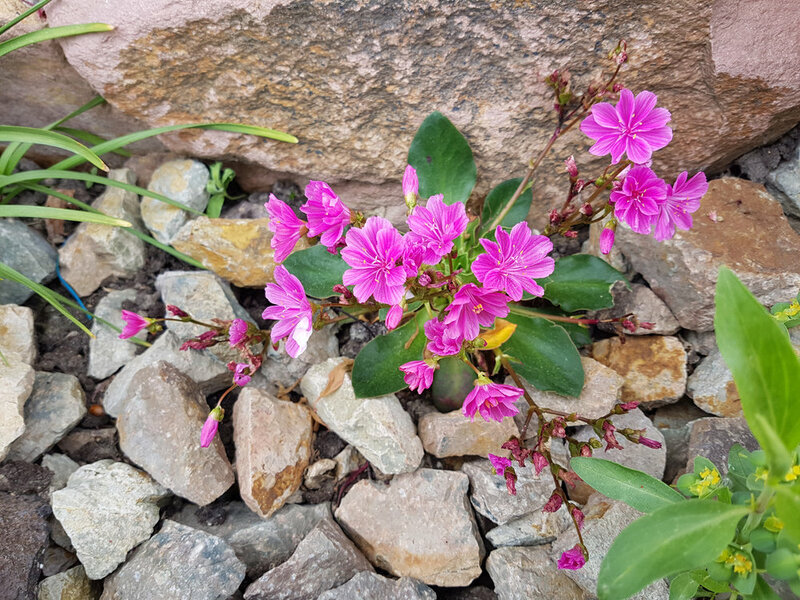 Rock gardening – the art of growing small plants in the company of rocks to create the look of a rugged mountaintop – has been surging in popularity. There are many reasons for this: gardeners today generally have less time and space to garden than their parents did, while rock gardening allows an urban gardener with a balcony or tiny plot to grow a bewildering diversity of different plants in a small space. Maintenance takes a fraction of the time required to deal with a similar number of plants in a large perennial border. 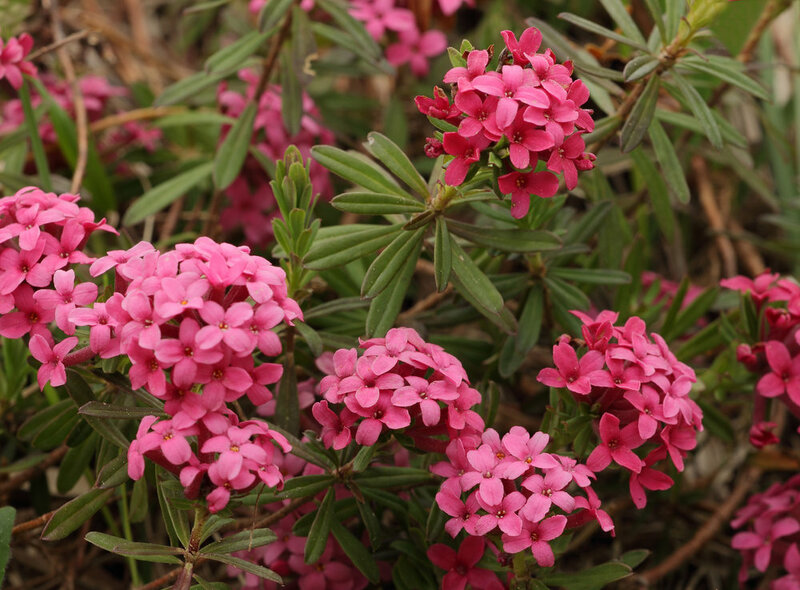 In addition, many rock garden plants are notably tolerant of, or even fond of, dry conditions, making them the perfect answer to chronic summer drought. Aesthetics is driving people to rock gardening as well. 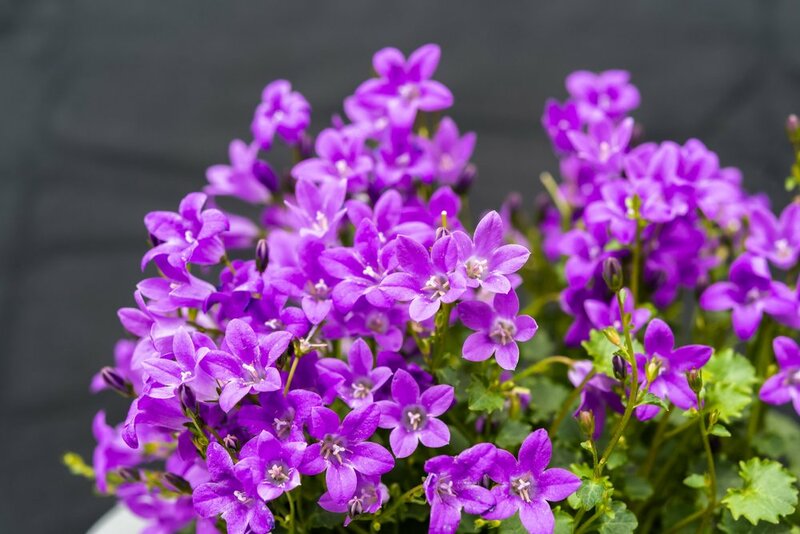 The spare, architectural forms and dramatic flowers of alpines are in stark contrast to, and a welcome change from, the lush containers of annuals and thickly planted perennial beds that have dominated gardening for so long. Add to that the fad for ‘fairy gardening’ (which makes use of tiny plants and miniature props) and you’ve got a perfect storm. Rock gardening starts with that image of beauty among rocks. 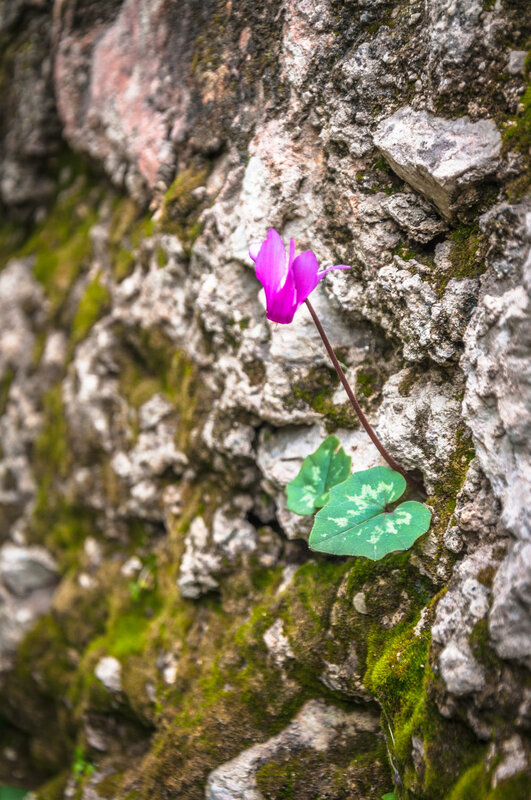 Whether it’s a ridge, a cliff face, crevice or big boulder with plants tucked down into the soil behind, the visual effect of a delicate flower set against the harsh austerity of stone provides dramatic contrast. There’s something magical about a seemingly fragile columbine managing to thrive in what appears to be a hostile, lifeless situation. Exposed to harsh winds, limited water and fierce sun, these plants tend to stay small and compact, forming tight mounds that can withstand the brutality of the climate. At the same time these harsh conditions mean that pollinating insects are few and far between, so when it’s time to reproduce these plants go all out producing disproportionately large flowers to make sure they draw in every pollinator in the area. In recent years traditional rock gardening has evolved to include plants native to dry desert areas, too. 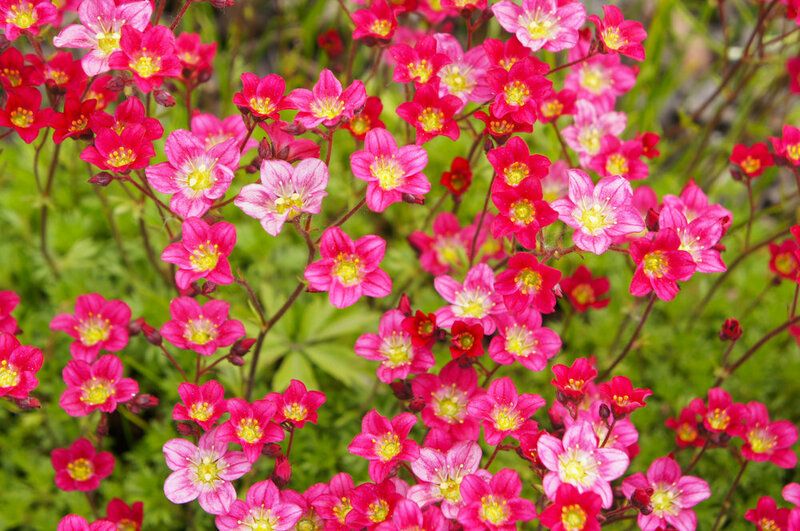 These plants are just as happy in well-drained gardens as alpines are, and look just as lovely growing against rock. So, in the American Midwest, you’re just as likely to find cacti and agaves in a rock garden as you are alpine dianthus and saxifrage. 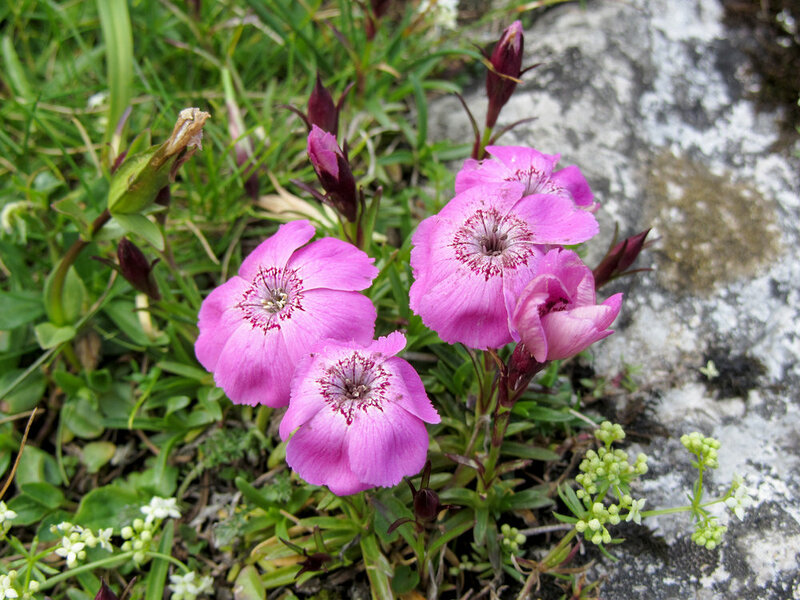 Most plants growing in a rock garden are native to mountaintops and have adapted to a lack of soil. Drainage is the most important factor in creating good growing conditions for them; whatever soil you use it needs to allow water to drain quickly and easily so the plant doesn’t stay waterlogged. Most critically, water needs to move away quickly from the crown of the plant. When creating your own soil mix for rockery plants there are three factors to bear in mind. 1. Create a mix of pore sizes. ‘Pores’ are the spaces between soil particles and it’s these that affect the direction and speed of water travel in soil. Smaller pores (eg found in clay soil) hold water better than larger pores (eg in sandy/gritty soil). Because of its surface tension, water passes from materials with larger pores into those with smaller pores – a good reason not to put gravel in the bottom of containers as it will only trap the water rather than help it drain. Porous terracotta crocs, made of clay, are much better at absorbing any surplus water. So, when building your rock garden, mix the grit and compost together thoroughly so water can drain smoothly through pores of all the same size. It’s usually recommended to combine one-third soil, one-third sand and one-third grit or gravel. The larger pores will ensure good drainage and oxygenation of the roots; small ones will hold a little more water for dry times. 2. Create a fast-draining surface. Always top your compost mix with gravel or coarse grit so the water will drain quickly from the surface into the soil mix, and away from the plants’ crowns. 3. Choose a deep container. Deeper containers provide quicker drainage at the soil surface than a shallower container holding the same amount of soil. Although shallow containers have a broader surface area, which is better for surface water to evaporate, deeper containers will hold onto a reserve of water deeper down, where the plant roots can reach it. This is an edited extract from Rock Gardening by Joseph Tychonievich (£25 Timber Press). To buy the book at a special reader discount of just £23 contact EFC bookshop on 01872 562327 or visit www.efcbookshop.com before 4 April 2017.